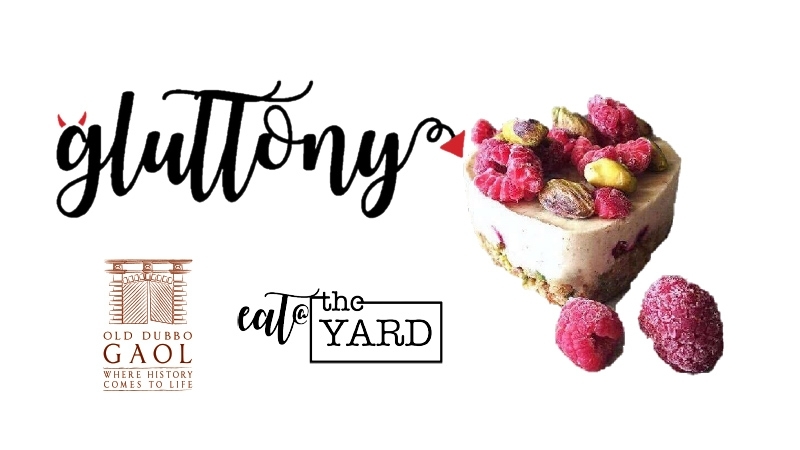 Dubbo's biggest dessert night is back 2019 in the Yard. This is our third year running this delicious event and each time tickets are sold out. Featuring local vendors bringing only the most delicious desserts, Gluttony is set to be a night of delectable sin. Dessert vendors to be announced. Ticket is for entry only; desserts and drinks are to be purchased on the night.